MS has never been known for its great timing. In 2011, I was in the middle of changing career direction, my son was about to start high school and life was looking brighter after over a decade of struggle as a divorced parent. So it seemed cruel beyond measure when I was diagnosed; not only the frightening effects on my body and mind, but the impact MS would have on Christopher. I was scared, but he was terrified. 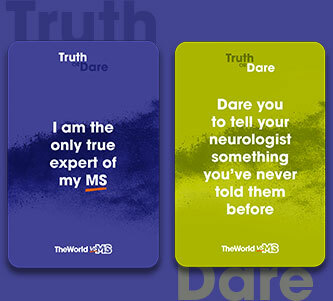 What were your priorities at the time of your MS diagnosis? As a parent, I had to push my fears to one side and focus on him, so at every meeting with my neurologist or MS nurse, I made him the centre of our discussions – what is it I could do to improve my life and by extension, his? And if there was something I was struggling with, such as fatigue, what measures could I put in place? I had to be able to protect and care for him. Rugby is a great example; he was a keen player, and I had followed every match, scrubbed endless mud and grass from his boots, washed outfits, and spent the weekends freezing on the side-lines. MS put an end to that. Other parents stepped in and while they took him to matches, I still took him to training (and dealt with all the mud). Rugby was not just a game for him, it meant solidarity with twenty other boys and by extension, their families and some kind of normality throughout the turmoil of his teenage years. My priority was my son, and this became a mantra of sorts, ‘all I want, more than anything in the world, is to guide him safely and happily through high school’. And now he is in University, confident and determined, with a wide circle of friends (including all his rugby team-mates) and he makes me the proudest parent alive. I remember when I first met my neurologist, I was surprised that I seemed to be a collection of symptoms to them, rather than a person with a whole life behind the nerve pain, fatigue, etc. It was really important to me that I coloured in the gaps, so I would talk about Christopher, my studies, my plans for the future. 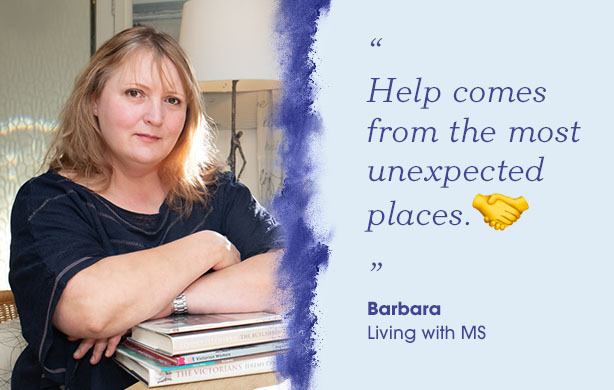 Discussing our Patient Focused Priorities is vital when learning to live with MS. What is it you want to achieve, what is important to you? As with our MS, we are all different and no priority is too big or too small, as long as we keep trying. But we have to share our priorities so those around us can be part of them. Help often comes from the most unexpected places. What priorities are you aiming to focus on in 2019? My priorities for this year is to stay in work, despite my declining health, and to concentrate on my studies. These may seem huge, but I try to break them down so they are manageable and I can adapt to any difficulties. 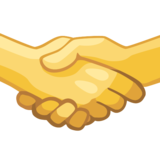 What one emoji captures the term PFP?